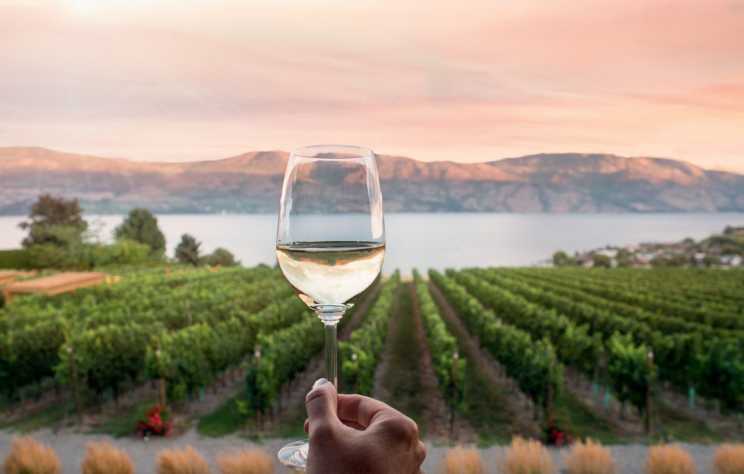 Sure, Kelowna may be known as the fastest growing tech centre in British Columbia, and you can’t miss the vast vineyards and orchards that surround the city or the region’s award-winning wine scene. 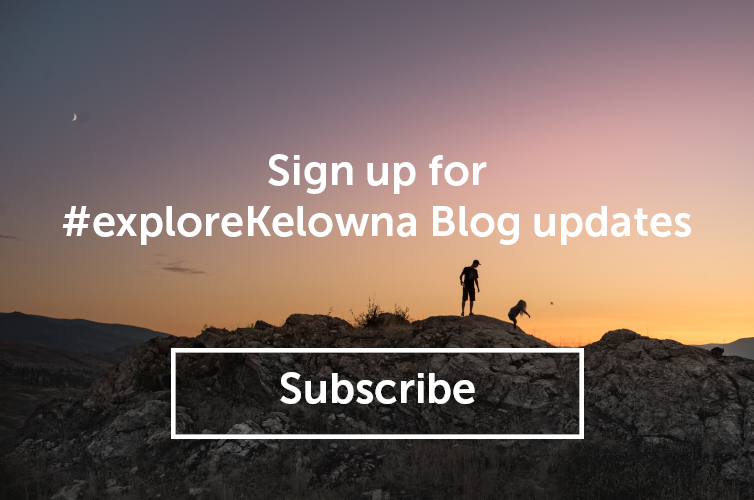 Booming: that’s the best way to describe the growth of Kelowna’s technology sector. 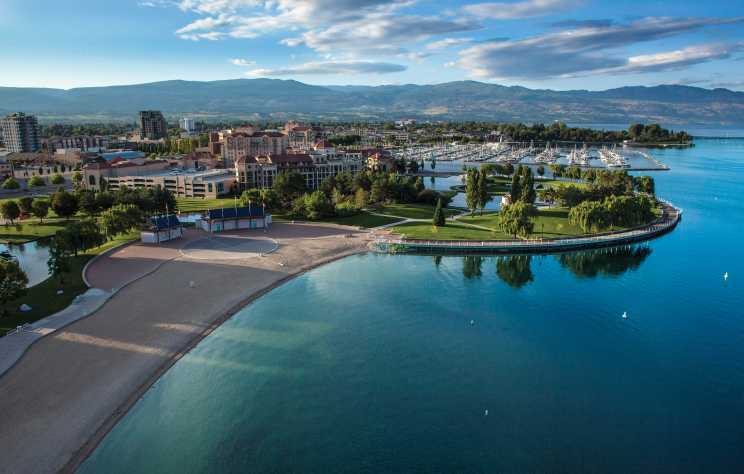 Fuelled by entrepreneurial spirit, innovative ideas, and a wealth of capital, tech is leading Kelowna’s fast-growing economy. Does content matter? 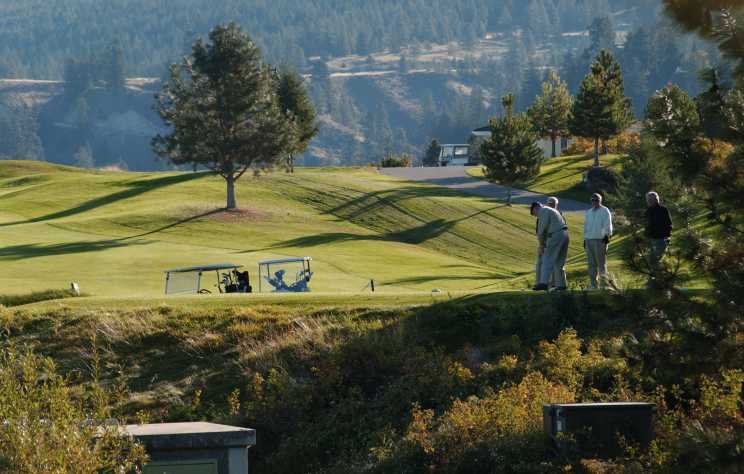 It’s no longer a question organizers ask when they’re planning their annual events. It most certainly does.